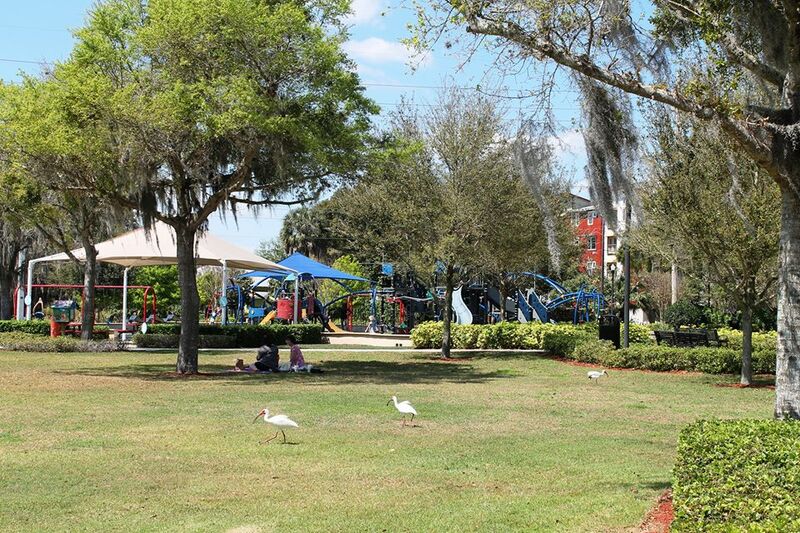 It might not feel like a winter wonderland here in Florida but we promise it will feel like you are walking through one! Kick off your holidays with a evening full of holiday games, food & fun! This is a kid friendly and free event for the whole family. 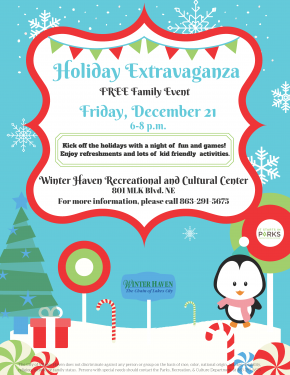 If you would like more information please call the Winter Haven Recreational and Cultural Center at (863) 291-5675.